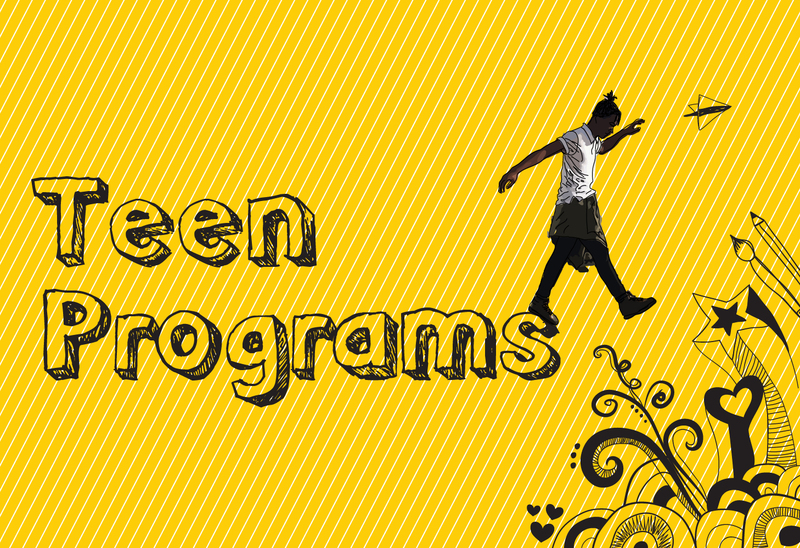 FREE After-School Classes for students ages 13 to 17. Classes run from October 9, 2017– May 25, 2018 and are everyday from 3:30 PM – 5:30 PM. From studio classes to social events, MOCA offers an exciting roster of programs that engage young people ages 13 -17 in the vibrant world of contemporary art. Instructor helps students prepare a portfolio for acceptance to art school. A variety of materials combined to create conceptual are pieces. Work with Glass, clay, plaster, stone and metal. Participants will travel to galleries and museums interviewing art world professionals. All forms must be signed by parent or legal guardian.